2012 BMW M135i Concept exhibited at the 2012 Geneva Motor Show by BMW. New BMW M135i Concept consistently utilize the dynamic potential of BMW 1-Series for the first BMW's M concept car performance featuring six-cylinder petrol engine straight. 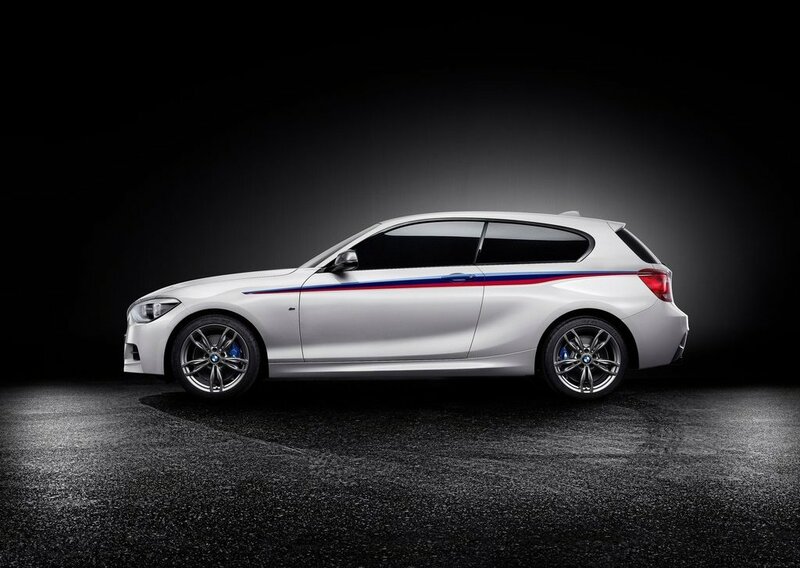 BMW M135i body design assigning youthful and sporty of the compact three-door model. The highest performance is very powerful engine that is specifically designed according to each model, modified suspension technology closely and aerodynamic characteristics are all combined into a harmonious overall concept. BMW M135i Concept three-door seem more sporty and elegant compared with the silhouettes of the five-door BMW 1-Series. Viewed from the side, athletic car, low-slung appearance and proximity to the road even more intensely expressed by the contour line completely horizontal in the frame. 2012 BMW M135i Concept front appears with large air intakes are designed according to the cooling requirements of a strong engine. BMW M135i powered by 3.0 liter V6 petrol engine with Twin Turbo Power fusion technology. This combination produces a power output to 300 hp. With output like that, the 2012 BMW M135i Concept able to run from 0-100 KMP with less than five seconds. this ensures the rider to feel an unparalleled driving pleasure.